Nanpingite: Mineral information, data and localities. Named for the Nanping area, China, that includes the type locality. Plates and scales up to 10 mm in diameter, radiating and comb aggregates, rarely as pseudo hexagonal crystals. Institute of Mineral Deposits, Chinese Academy of Geological Sciences, Beijing, China. National Museum of Geology, Beijing, China. 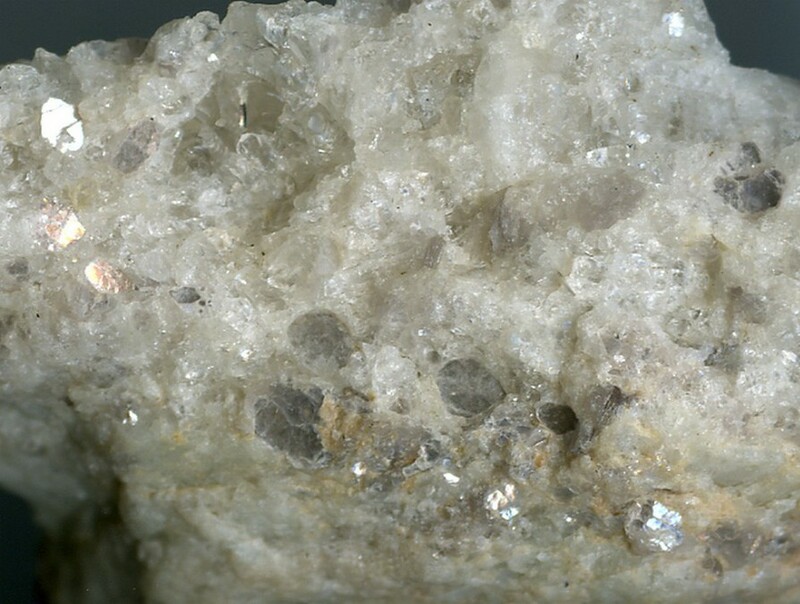 Yang, Y., Ni, Y., Wang, L., Wang, W., Zhang, Y., Chen, C. (1988) Nanpingite - A new cesium mineral. Acta Petrologica et Mineralogica: 7: 49-58. Lepidolite 3 photos of Nanpingite associated with Lepidolite on mindat.org. Pollucite 3 photos of Nanpingite associated with Pollucite on mindat.org. Ni, Y., Hughes, J.M. (1996) The crystal structure of nanpingite-2M2, the Cs end-member of muscovite. American Mineralogist: 81: 105-110. Rieder, M., Cavazzini, G., D’Yakonov, Y.S., Frank-Kamenetskii, V.A., Gottardt, G., Guggenheim, S., Koval, P.V., Muller, G., Neiva, A.M.R., Radoslovich, E.W., Robert, J.L., Sassi, F.P., Takeda, H., Weiss, Z., Wones, D.R. (1998) Nomenclature of the micas. The Canadian Mineralogist: 36: 905-912. Yang Yueqing, Ni Yunxiang, Wang Liben, Wang Wenying, Zhang Yaping, and Chen Chenghu (1988): Acta Petrologica et Mineralogica 7(1), 49-58.